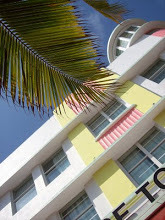 Another seed has sprouted into a flourishing cultural event in downtown Miami for all ages. 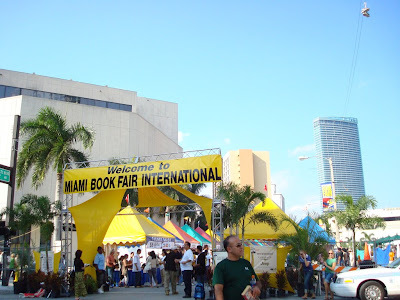 The Miami Book Fair International kicks off this Sunday, November 8- 15, while the actual streetfair is November 13-15. With a dizzying array of books ranging from comics to escape -from- reality fiction and hard-core nonfiction, there's something for everyone. Browse the endless rows of book spines and covers at the street fair and create your own schedule for select events including author presentations. 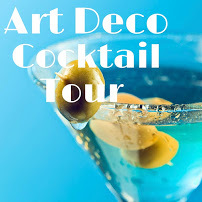 Meet and greet authors such as Margaret Atwood, Jeanette Walls, and actress/author Isabella Rosellini. Admission is an affordable $10. For the complete schedule in English, CLICK HERE. 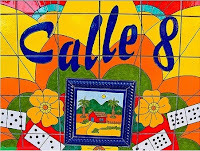 Miami Book Fair also is hosting events in Spanish including poetry readings. Of course a book fair would not be complete without Dr. Seuss and a playground of children's events. For example, hear and see the story of Growing Vegetable Soup come to life in the RIF Reading Garden while children are invited to dig in the dirt and plant real seeds, all captured in photos you can download later on your computer. Giveaways include magic seeds to start your own garden at home, plus books and backpacks. Get your thumb stamped “green” to show you’re learning to garden!